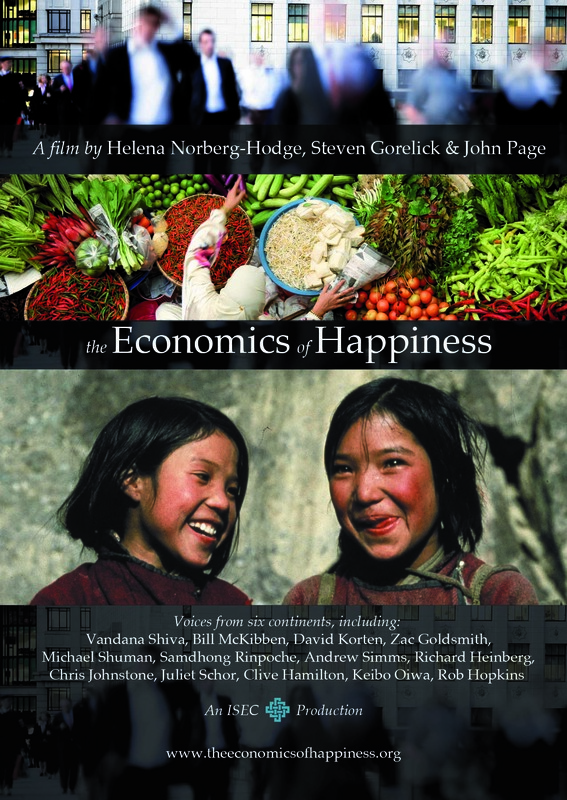 via The economics of happiness: a new film – Forbes. 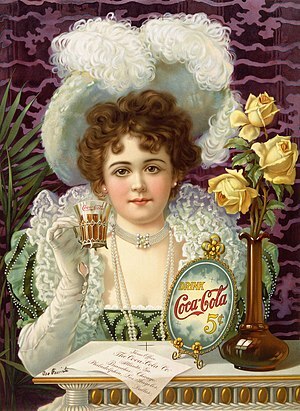 Coca-Cola still remains the number one brand on Facebook, reaching to 29 million fans +33 % growth. Starbucks lost its 2nd position and moved to the 3rd, leaving the 2nd position to Disney which has now almost 25 million fans 58 % growth and is narrowing its margin to the first Coca-Cola. via Top brands on Facebook, Disney moving up to 2nd, PlayStation with 100 % growth! – Socialbakers. A lady, sitting next to Raymond Loewy at dinner, struck up a conversation.